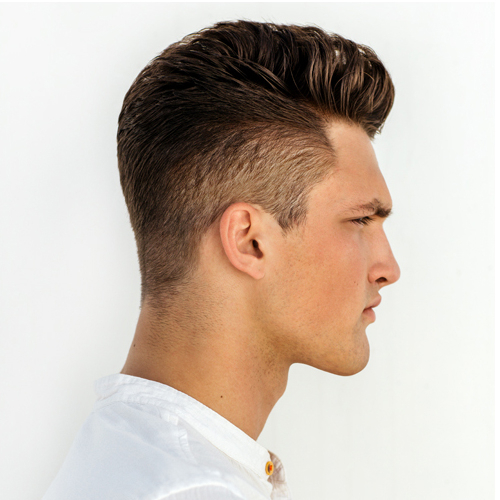 Love your long locks! 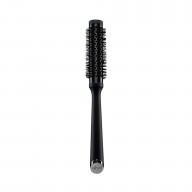 For fast and effective styling on mid to long hair, use the ghd paddle brush to detangle longer lengths without generating static for quick, sleek results. 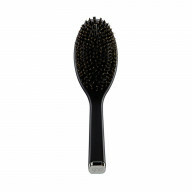 Blast dry hair until 80% dry then brush hair from root to tip using swift strokes, following with your hair dryer. Ensure your dryer’s nozzle is on to concentrate the air flow for a beautifully smooth finish. 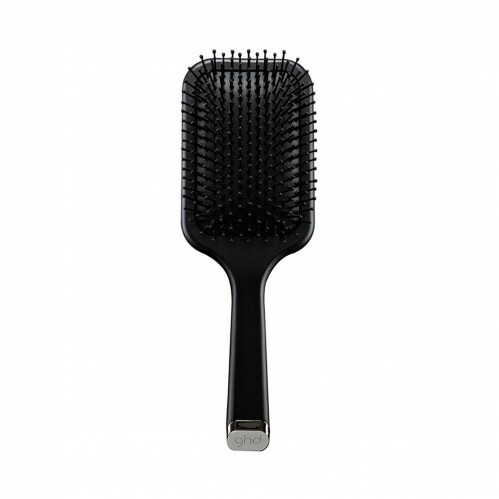 The ghd Paddle Brush features a broad, flat base ideal for styling large sections of hair. 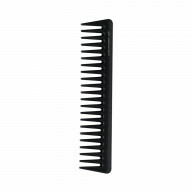 With a soft touch, nonslip handle and professional design, you can bring salon-performance into your daily grooming routine. An essential addition to your hair and beauty toolbox, the ghd Paddle Brush works best with a blow dry to give your hair a smooth straight finish.